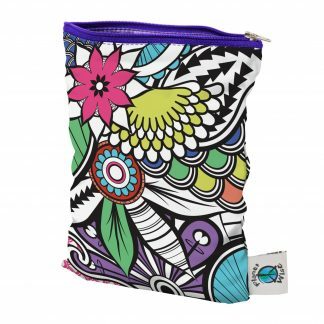 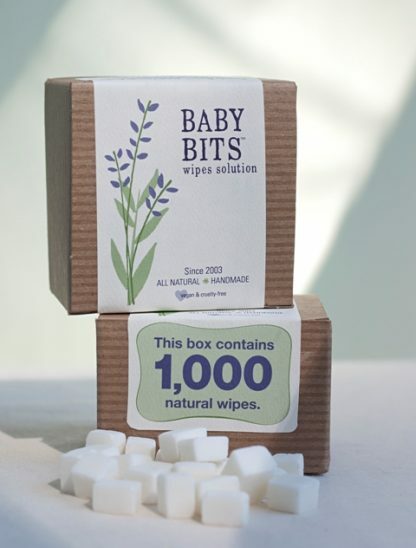 Baby Bits are an eco-friendly alternative to wasteful disposable wipes. 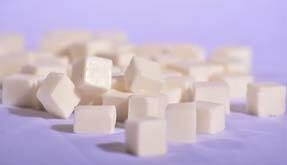 Cubes are scented with lavender and melt easily in water. Use Baby Bits in a wipe warmer or spray bottle and then wet a regular washcloth or other reusable baby wipe for a soft, sustainble solution. Baby Bits Cubes Wipes Solution is an earth-friendly, economical alternative to disposable wipes. 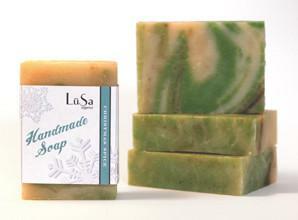 Cubes are scented with lavender and melt easily in water. 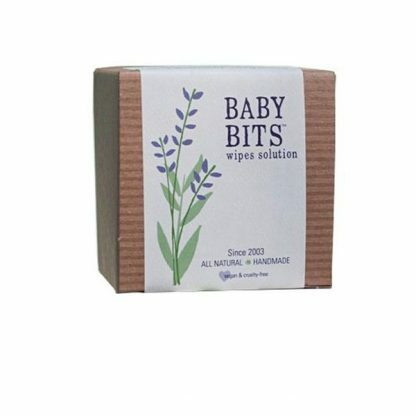 Use Baby Bits in a wipe warmer or spray bottle and then wet a regular washcloth or other reusable baby wipe for a soft, sustainble solution.With JUST one box of Baby Bits cubes, you can make enough solution to wet 1,000 wipes! 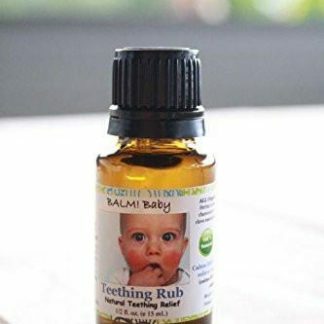 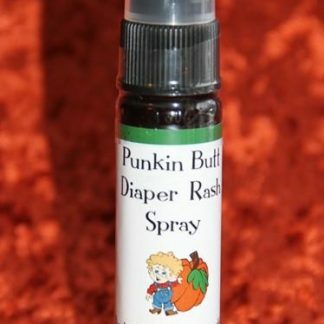 They are super easy to use — Dissolve 1 Baby Bit per cup of hot water in a spray bottle or wipes warmer. 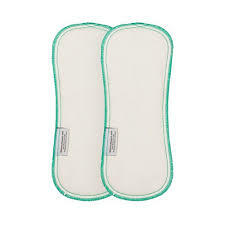 Spray Baby Bits wipes solution on a clean, dry cloth and wipe.